Here is link to the latest properties for rent. The company incorporates all the latest innovations to improve the image of their client’s properties. 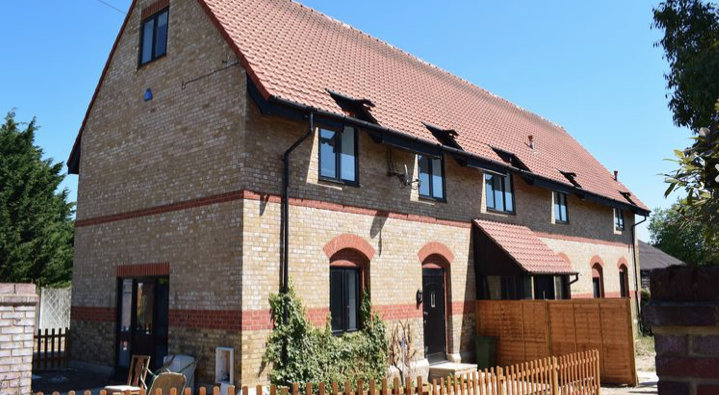 They digitally produce full colour particulars with internal and external views and they can offer professional photography and virtual lifestyle commentary where requested, floor plans and the arrangement of the necessary EPC ( Energy Performance Certificate) to get your house looking the best before going to the market. 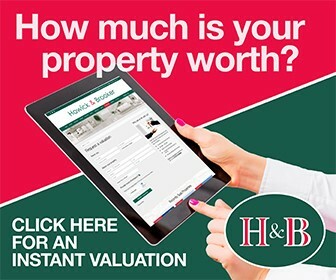 Backed up with advertising in the local press and full coverage on all of the UK’s major property portals, Howick & Brooker are embracing modern marketing tools such as their online Howick & Brooker property magazine and new look website www.hbproperty.co.uk. They also actively use social networking sites such as Facebook, Twitter and You Tube to bring even more exposure to their client’s properties.